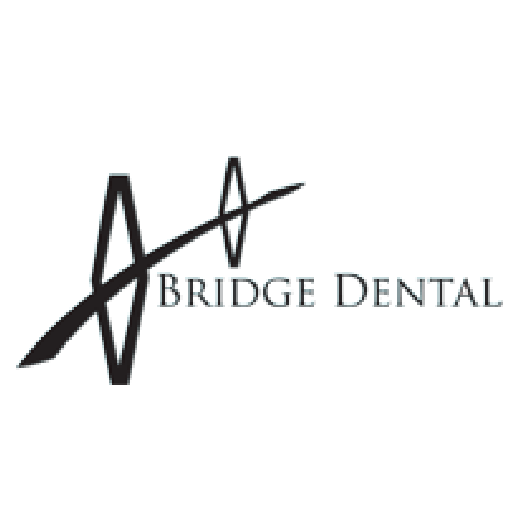 Bridge Dental offers cosmetic and general dentistry in a beautiful and relaxed environment where each patient is the priority. We specialize in total dental care for all ages and our goal is that your dental experience is as pleasant and enjoyable as the result is beautiful. 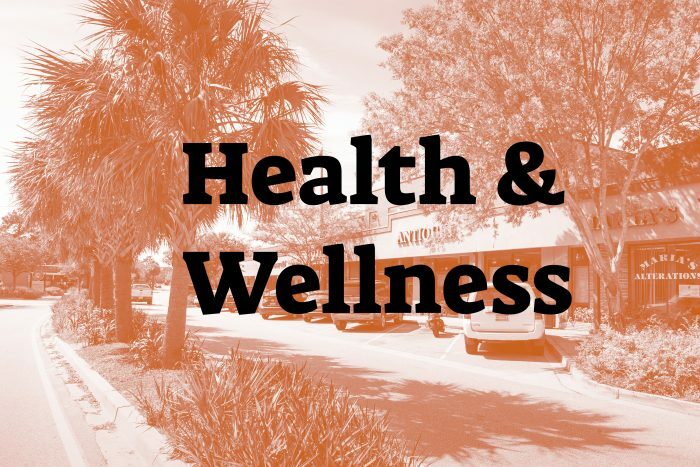 We are proud to provide high quality dental care to Charleston and the surrounding areas. Your smile and confidence is what we strive for and we look forward to serving your dental needs for years to come!